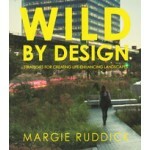 Can nature - in all its unruly wildness - be an integral part of creative landscape design? In her book 'WILD BY DESIGN. Strategies for Creating Life-Enhancing Landscapes' award-winning designer Margie Ruddick urges designers to look beyond the rules often imposed by both landscaping convention and sustainability checklists. Instead, she offers a set of principles for a more creative and intuitive approach that challenges the entrenched belief that natural processes cannot complement high-level landscape design. 'WILD BY DESIGN. 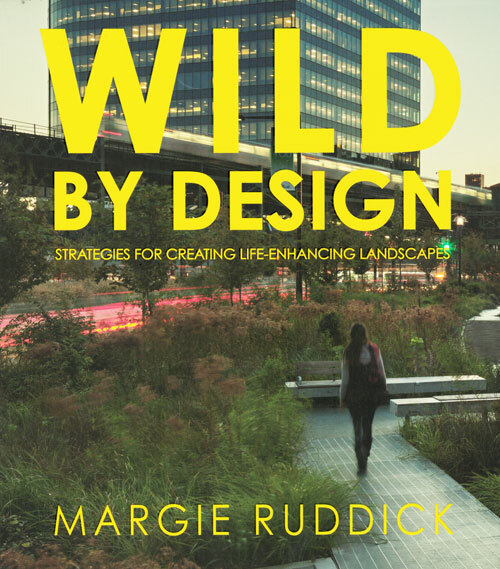 Strategies for Creating Life-Enhancing Landscapes' defines and explains the five fundamental strategies Ruddick employs, often in combination, to give life, beauty, and meaning to landscapes: Reinvention, Restoration, Conservation, Regeneration, and Expression. Drawing on her own projects, from New York City’s Queens Plaza, formerly a concrete jungle of traffic, to a desertscape backyard in Baja, California, to the Living Water Park in Chengdu, China, she offers guidance on creating beautiful, healthy landscapes that successfully reconnect people with larger natural systems.